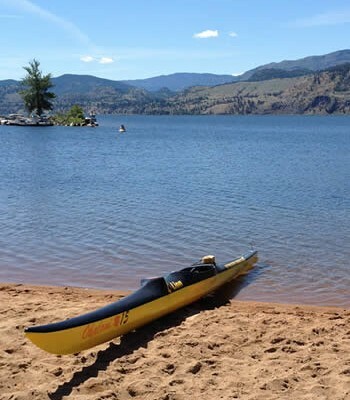 The Okanagan Basin Water Board (OBWB) has awarded Water Conservation and Quality Improvement grants to 22 municipalities and community groups throughout the Okanagan Valley. The OBWB received 32 applications this year totaling approximately $650,000, more than double the $300,000 available for the program. 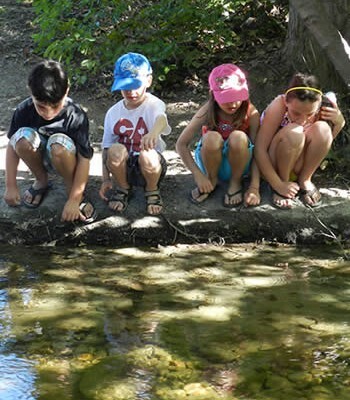 The grant recipients this year will be conducting a variety of water quality and conservation projects. 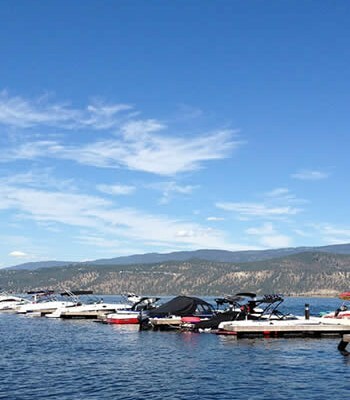 Funding for source protection planning initiatives, considered a high priority by the OBWB, was awarded to the District of Lake Country and Peachland. 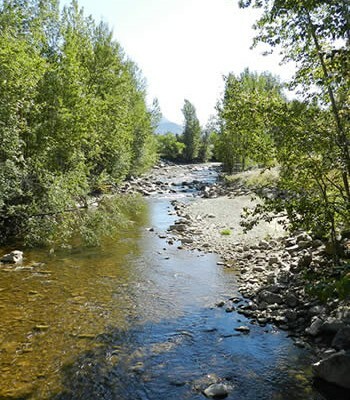 Black Mountain Irrigation District received project funding for cattle exclusion fencing and off channel watering; a direct outcome of their Source Protection Plan completed in 2008. 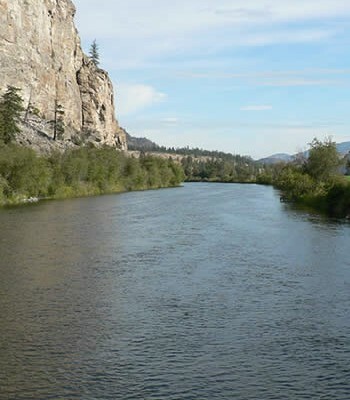 Other water quality highlights include research into cyanobacterial blooms on Skaha Lake by the Kaleden Irrigation District and further restoration to Joe Rich Creek by the Central Okanagan Regional District. 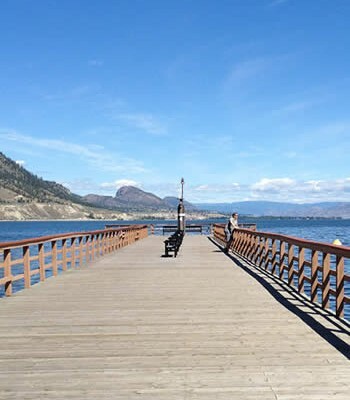 In addition, the OBWB has continued to fund projects that contribute data to a basin wide network, such as completion of Foreshore Inventory Mapping for the North Okanagan on Kalamalka and Wood lakes; and Foreshore Inventory and Mapping of the southern portion of Okanagan Lake, which will build on data collected in previous years to complete the dataset for the entire shoreline. 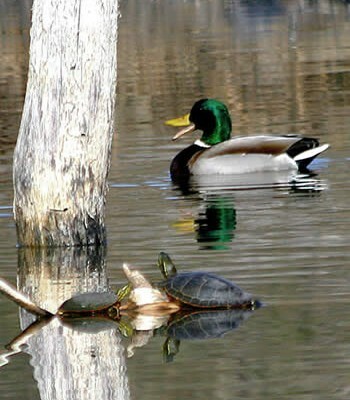 Several innovative water conservation initiatives will also be implemented in 2009 through the grant program, including basin wide Xeriscape education and resource information, and outdoor water conservation in parks for the Westbank Irrigation District through metering and irrigation timer installations. 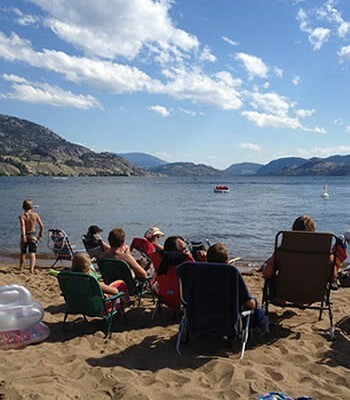 The City of Penticton will be completing water audits for the commercial and industrial sector; the first project of its kind in the Okanagan Valley and one that can likely be repeated in other municipalities in future years. Download the Media Release for more information.